Classical Feng Shui can help you choose your new home by analyzing the manner in which the home, its environment, and each future occupant interact energetically. Understand that, like people, any given space has its own energy which guides it to establish good relationships (equilibrium) between itself and its occupants. A Feng Shui consultant is able to locate the energy channels through which Qi (energy) flows from the exterior to the interior of the home, and examines which is most favorable for the wellbeing and prosperity of its future occupants. This consultation offers you a new perspective that will help you understand how your home is an extension of yourself. Thus, it provides guidelines to help you make the best decision when selecting your new home. In addition to this, a Classical Feng Shui consultant can also guide you when it is time to sell your new home so that it is well received by potential buyers. The consultant will help you organize each area of the home, aiding the flow of energy by freeing it of “knots”. 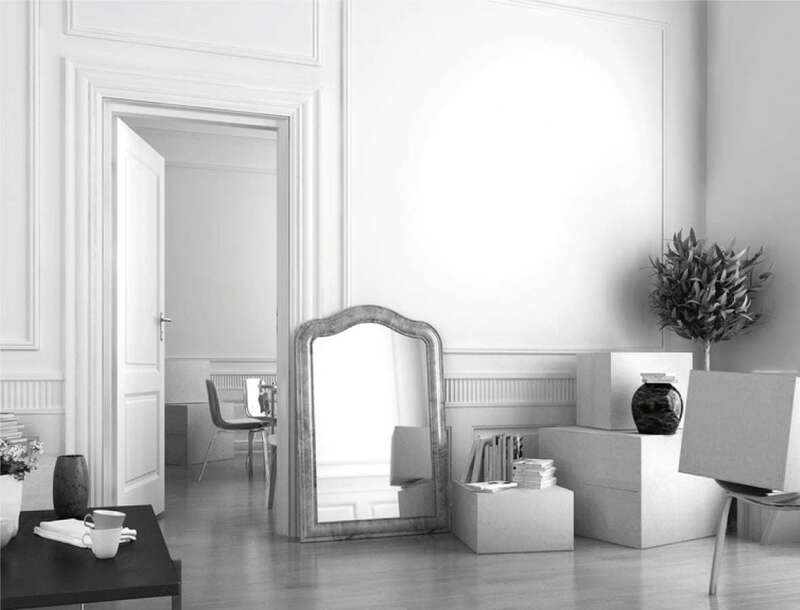 A Classical Feng Shui consultation goes hand in hand with that of a real estate agency. While the latter provides you with advice regarding the benefits of your investment, a Classical Feng Shui consultant will help you choose the home that better communicates with you.